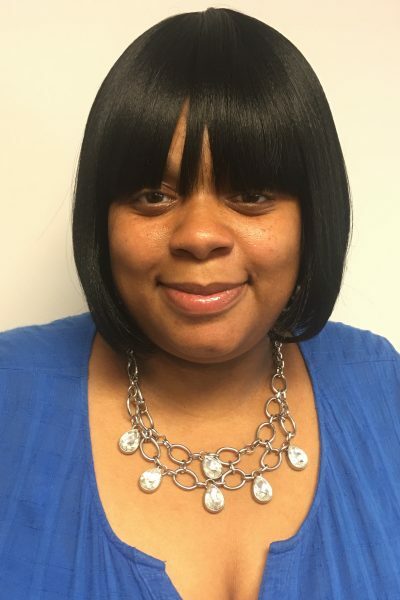 Robena Hill is a graduate of Black Mothers’ Breastfeeding Association’s 3rd class of community-based doulas. She is very excited to help support mothers with labor, birth, postpartum care and breastfeeding. Robena is best known for being extremely resourceful. Most endearing about Robena is her commitment to the Detroit community. She is actively involved in her children’s schools. Robena is the former President of the PASCA – Local School Community Organization at John R. King Elementary/Middle School. Interestingly, Robena has a previous work history in geriatrics, further exhibiting her selflessness. Robena is happy to serve as BMBFA’s community-based doula.